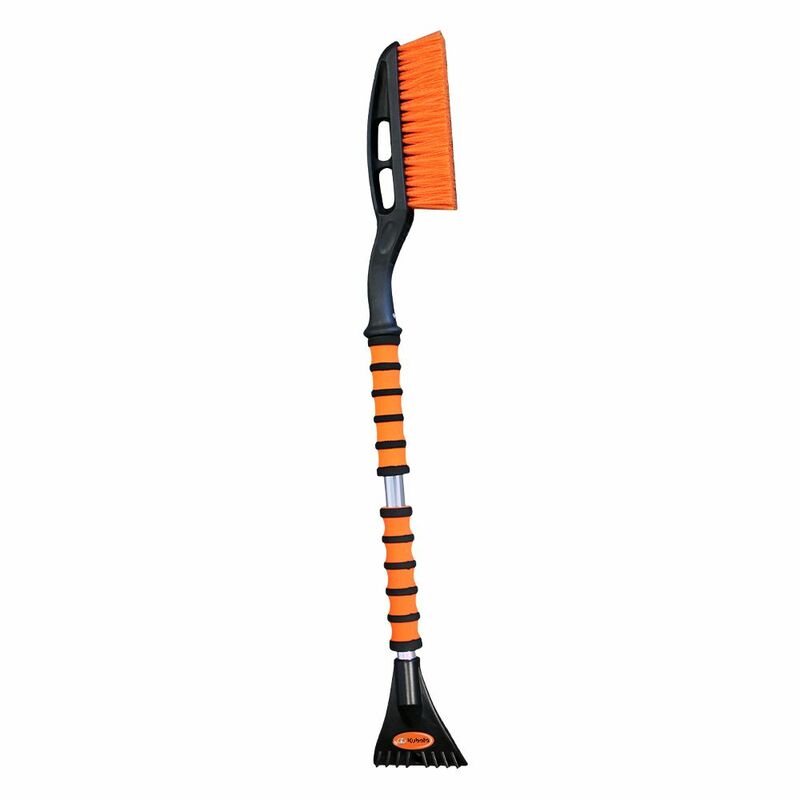 This Kubota Snow Brush with Scraper is a must for any vehicle. Designed to easily remove snow and ice. Made of durable plastic components, comfort foam grip and lightweight aluminum. 32 inch long reach. Freshen your life with the world-famous LITTLE TREES air fresheners. Black Ice is an adventurous, masculine fragrance - a fusion of sandalwood, bergamot and lemon with an air of mystery. We dare you. Like all our fragrances, its high-quality, strong and long-lasting. At home or on the road, let LITTLE TREES freshen your life. Mallory's durable winter products are preferred by drivers for quick, dependable removal of snow and ice. Whether clearing wisps of snow and frost, ripping away ice and sleet, or digging out from a blizzard of snow, our line of Winter Beaters has the perfect tool to Get the Job Done Fast! Cut easily through layers of ice and hardened snow with the Garant sidewalk scraper. This tool is designed for those who want quality tools at a competitive price. It is equipped with a stamped and tempered steel blade for maximum strength. It long thin hardwood handle absorbs shock well and provides you with more leverage for clearing away ice. Snow Brush with Scraper This Kubota Snow Brush with Scraper is a must for any vehicle. Designed to easily remove snow and ice. Made of durable plastic components, comfort foam grip and lightweight aluminum. 32 inch long reach.